Most people think that you can't stop time, but they haven't tried our #1 selling anti-aging skin care routine. 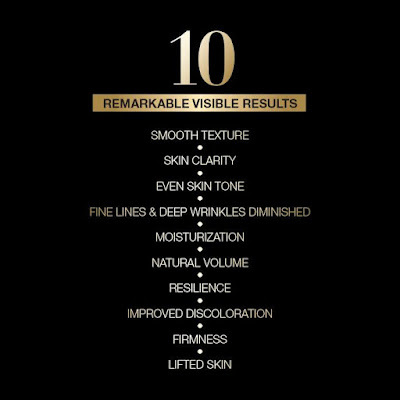 When skin ages, its support structure weakens, resulting in sagging and loss of firmness. 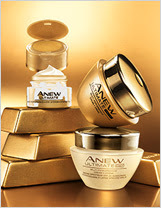 Anew Ultimate addresses 10 key signs of aging and leaves skin feeling firmer and more elastic. 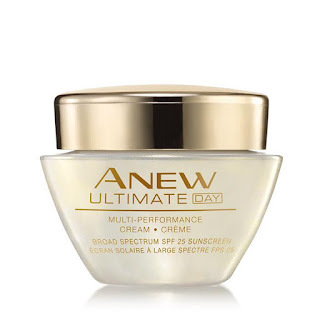 Anew Ultimate Multi-Performance Day Cream has the age-defying, moisturizing properties that you'd expect now with celluvive complex added to the formula. Featuring extract from the Yanang Leaf, this patent-pending formula repairs skin while visibly healing the signs of aging. Use this multi-performance day cream and immediately feel your skin get hydrated and see its newfound radiance. After two weeks, removes fine lines while lessening deep wrinkles, restores skin's natural volume, and makes it more resilient to damage. 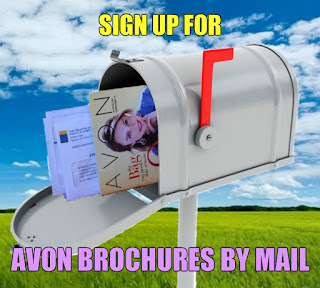 In 4 weeks, you'll notice a more even skin tone, with lessened discoloration. 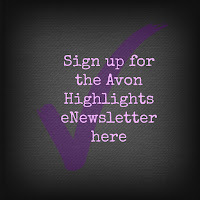 On top of that, your skin will be firmed and lifted for a truly youthful look. 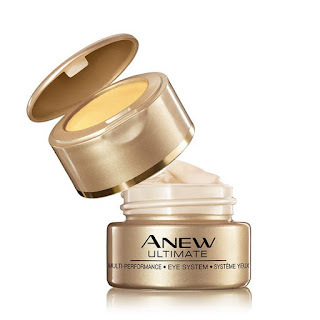 The Anew Ultimate Day Cream features the added bonus of broad spectrum SPF25 protection, that way the sun will not further damage your skin while repairing it. 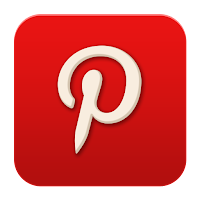 The famous anti-aging skin care regimen now for night time use. 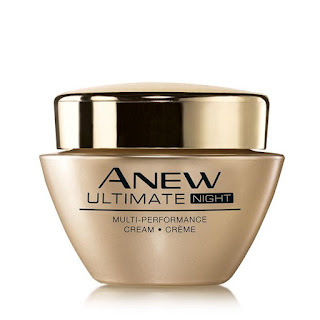 Anew Ultimate Multi-Performance Night Cream works wonders for your skin while you sleep! Our great formula with celluvive complex is made to hydrate your skin and return its natural radiance immediately. Two weeks of daily application had shown a minimizing of fines lines and deep wrinkles and restores natural volume. 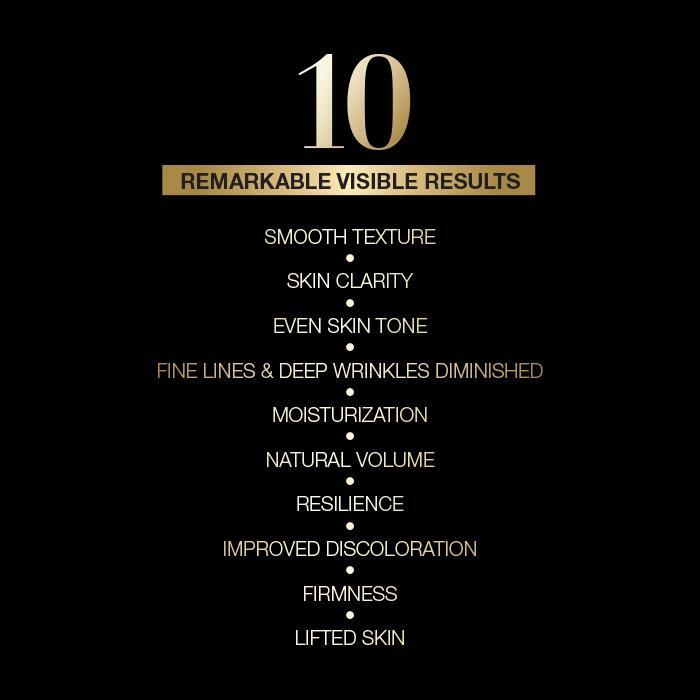 Skin also feels and looks smoother and more resilient. After 4 weeks, the clocks turn back and time rewinds. Restore your youthful glow with visibly improved discoloration. This face skin care also firms and lifts sagging skin around the eyes, mouth, and jaw. Defy time with this 1.7 oz jar of night cream. What Lip Liner Color Should I Choose?